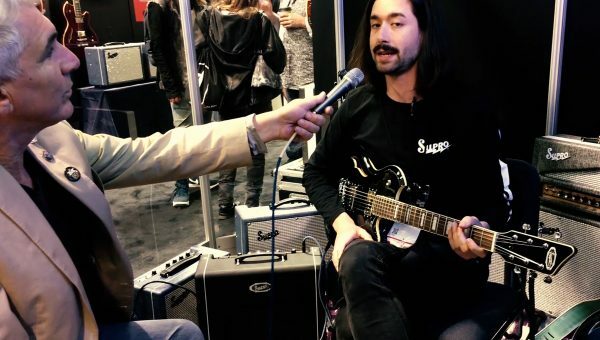 HeadRush, an innovative new manufacturer of next generation guitar products, today announced their first product, the HeadRush Pedalboard. 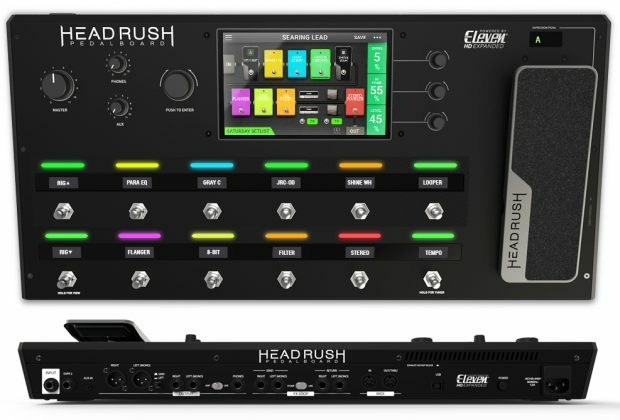 Featuring a finely tuned quad-­core processor and powered by its exclusive Eleven HD Expanded™ DSP software, the HeadRush Pedalboard delivers the most versatile, realistic-­sounding and responsive amplifier, cabinet, microphone and FX models ever found in a floorboard guitar FX processor. 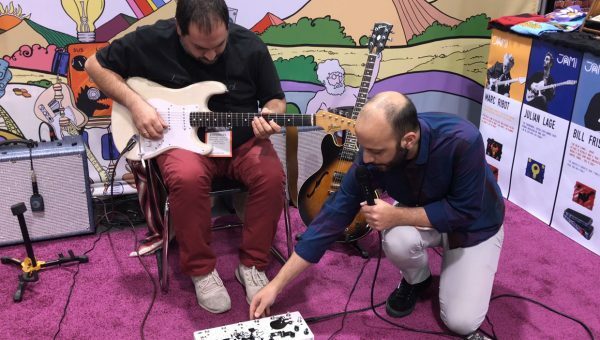 The HeadRush Pedalboard also delivers long-­awaited exclusive features that can’t be found on any other processor in its class, including gapless preset switching, a looper with over 20 minutes of record time, the ability to peel off loop layers in the reverse order they were added, and much more. The HeadRush Pedalboard is housed in a rugged, road-­ready steel chassis and it features twelve footswitches with their own OLED displays that are easily viewable from all angles. The heart of the HeadRush Pedalboard is the 7-­inch touch display and its guitarist-­oriented user interface, enabling guitarists to touch, swipe, and drag-­and-­drop to instantly create and edit their rigs in an unprecedented realistic and intuitive way. 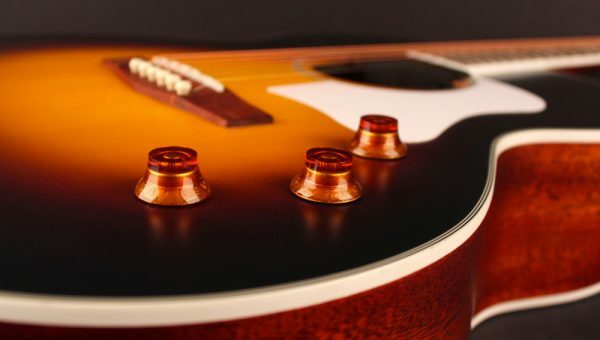 The large display also gives ultra-­clear feedback when performing live; especially when making slight changes to your tone using the ‘Hands-­Free Mode’. The HeadRush Pedalboard will be available in Q1 2017.